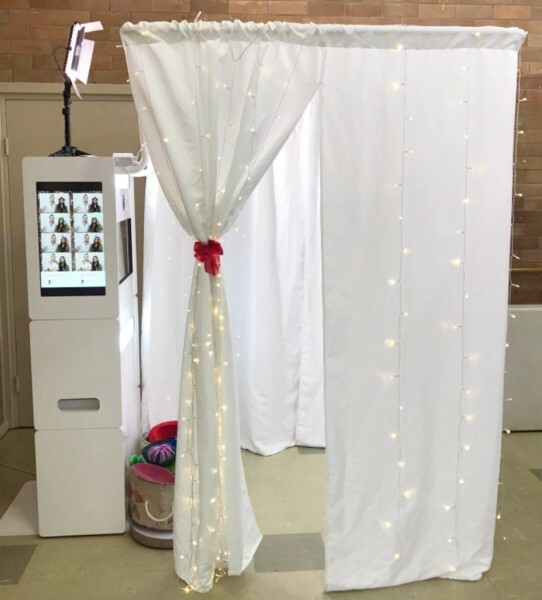 Photo booth services has been the craze in events during the last few years. 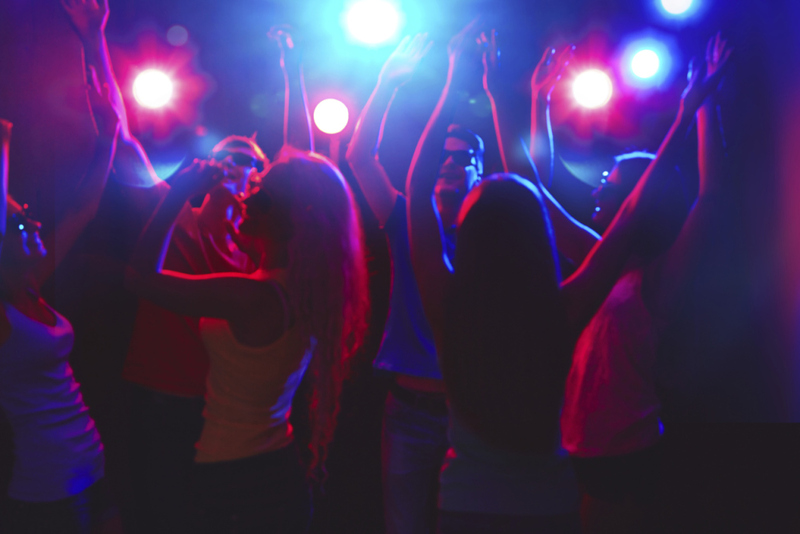 It's popularity has continuously grown given its great contribution in livening up events and parties. 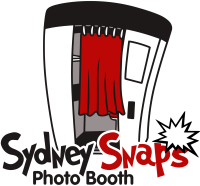 Sydney Snaps Photo Booth caters for all client's needs and for any type of event you may have. 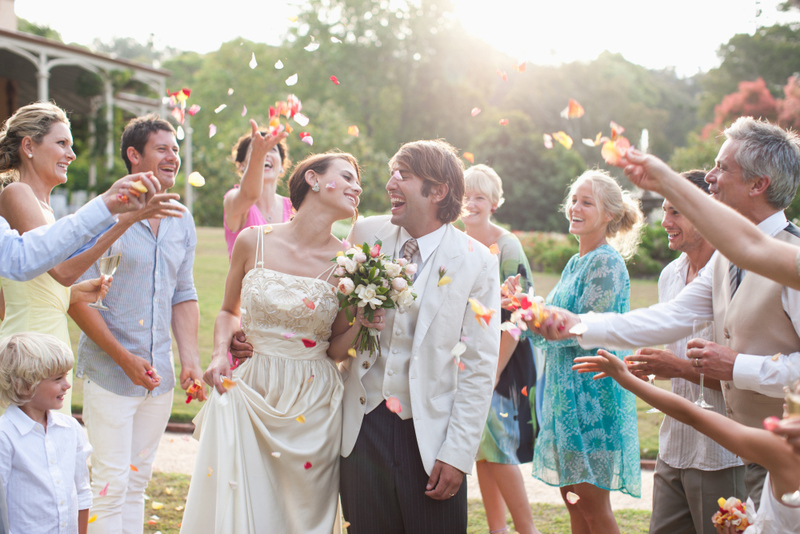 Our commitment is to provide you with exceptional service for yourself and your guests! 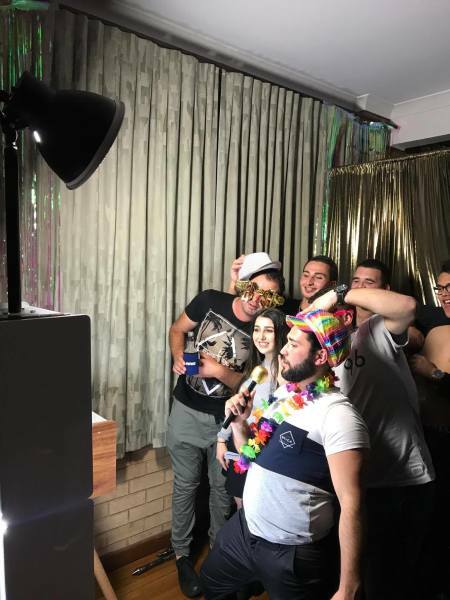 Sydney Snaps Photo Booth has wide range of Photo Booth's to suit every event we also have multi talented staff that will come up with creative ideas that suits the style of your event. 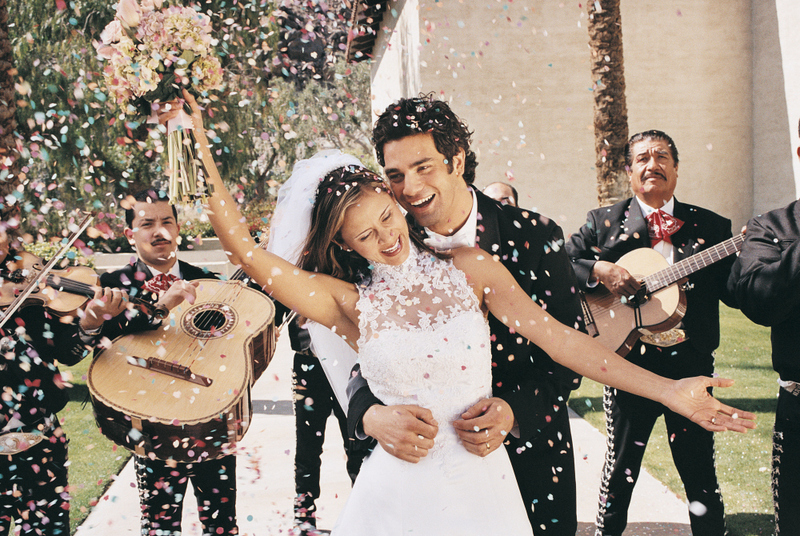 We wil always add that little extra something to your event with nothing in return. 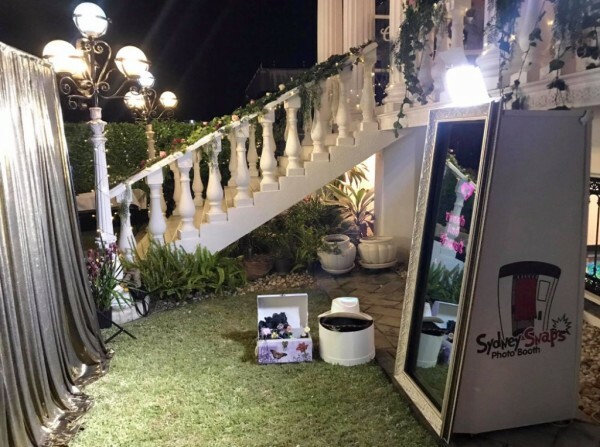 Simply contact our team to find out more.